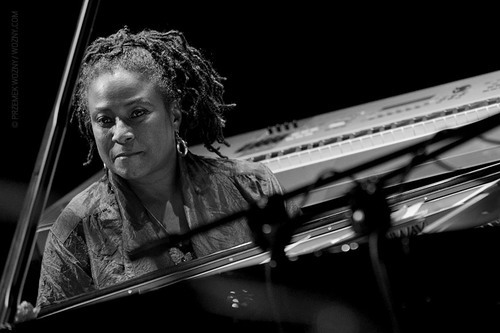 The jazz world suffered a huge loss this week after the passing of renowned pianist and innovator Geri Allen. She was 60. Her career is an exceptional record of an artist deeply rooted in her culture, heritage and the power of music to make powerful statements. Moving to NYC in the 80s, she worked with Charlie Haden, Ron Carter and Tony, as well as being one of the first pianists since the 50s to record with Ornette Coleman. A celebrated educator and academic, she worked for a decade at the University of Michigan and was director of the Jazz programme at the University of Pittsburgh. She also set up an All Female Jazz Residency designed to support young musicians in their teens grow and push their music forward. For more information, read the New York Times' obituary.